Previously known as Equity Partners Securities Limited (EPSL), the company was formed in early 2000 as a brokerage house licensed by the Securities and Exchange Commission of Bangladesh. In August 2009, BRAC Bank limited acquired 51% of its equity and renamed the company as BRAC EPL Stock Brokerage Limited. BRAC EPL Stock Brokerage Limited has membership at both of the country's stock exchanges; the Dhaka Stock Exchange (DSE) and the Chittagong Stock Exchange (CSE).Presently there are 8 branches and four are located in Dhaka, one in Chittagong, one in Comilla and one in Chowmuhani, and one in Sylhet. 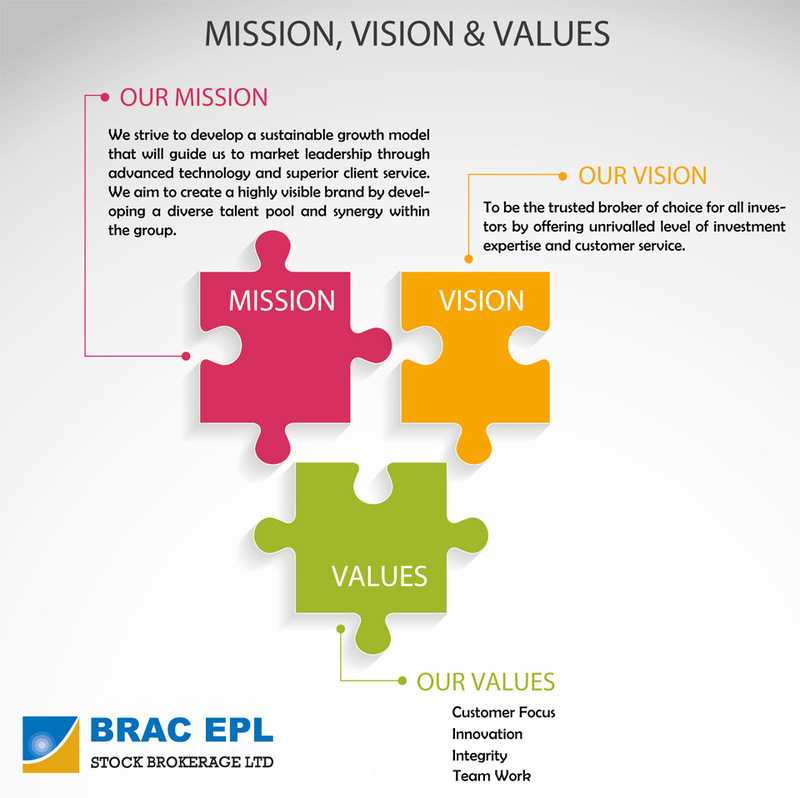 BRAC EPL STOCK BROKERAGE LTD.plans to open one branch in Bogra. BRAC Bank Limited is one of the fastest growing banks in Bangladesh. A member of BRAC Enterprises, the Bank operates under a "double bottom line" agenda where profit and social responsibility go together as it strives towards a poverty-free, enlightened Bangladesh. BRAC Bank focuses on pursuing unexplored market niches in the Small and Medium Enterprise Business, which has remained largely untapped. Since inception in July 2001, the Bank's footprint has grown to 100 outlets (branches, SME Service Centers), 429 SME unit offices and 300 ATM sites across the country. 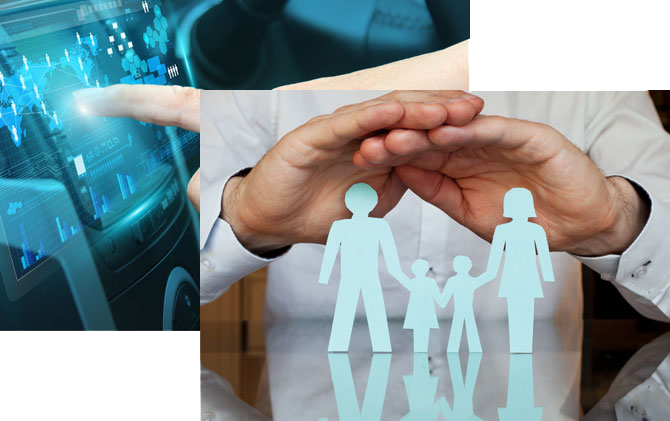 Its customer base has expanded to include more than 500,000 deposit accounts and 187,000 advance accounts till December 2008. In the years ahead BRAC Bank expects to introduce many new services and products as well as add a wider network of SME unit offices, Retail Branches and ATMs across the country.